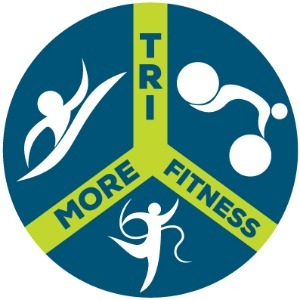 Tri-More-Fitness is an affordable triathlon and coaching service. We will provide personalized Multisport Coaching and Training Programs to fit your needs. No matter what the distance or experience level, we can help you accomplish your goals. I know what it is to be the Triathlon Age-Grouper and balance life with triathlon training. I’m a husband, father of 2, grandfather and serve in the U.S. Military. All while training for triathlons as well as coaching endurance athletes to meet their goal. I am an International Triathlon Coaching Association certified coach and continue to educate myself on the sport. As a lifelong endurance athlete, I have completed 8x marathons, 2x Ironman, 15x half-ironman, countless sprint and olympic distance triathlons, 10x Age Group Nationals qualifier, and have placed at various races and distances. I have coached athletes from 5K to Ironman. Success. Coach David Boyer has been notified of your message.